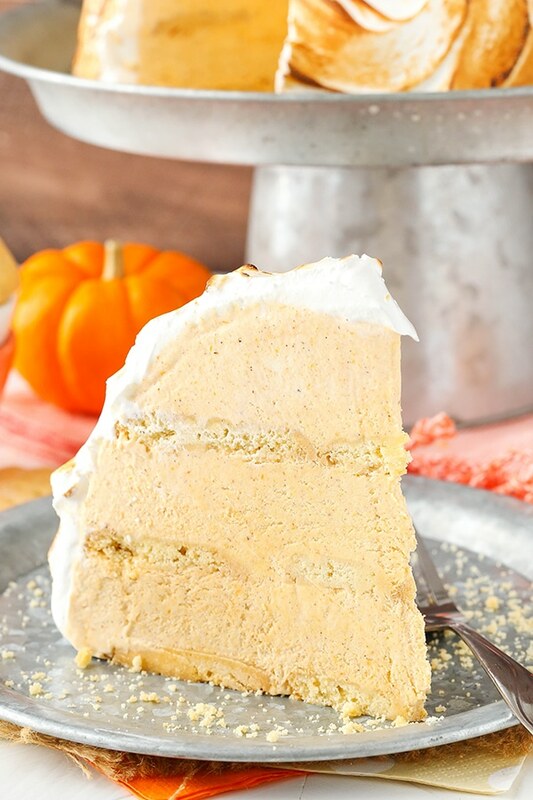 This Pumpkin Spice Baked Alaska is completely no bake and layered with no churn pumpkin spice ice cream and buttery shortbread, then topped with an easy meringue frosting! 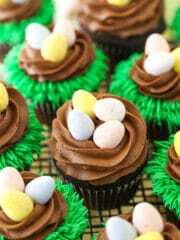 It’s delicious and SO easy to make! Baked Alaska is a dessert my mom has been telling me for years that she loves. I had never had it before and remember feeling like it seemed totally intimidating the last time I looked at a recipe for it. Honestly, I didn’t even really know what it was. Then when I was in Portland in July, I saw it on a menu at a restaurant. That was the first time I realized that Baked Alaska was basically an ice cream cake with meringue frosting. How had I not known this?!? Not only is that amazing to realize, but this particular one had a mix of banana and dulce de leche ice cream. Um, yes, please!! 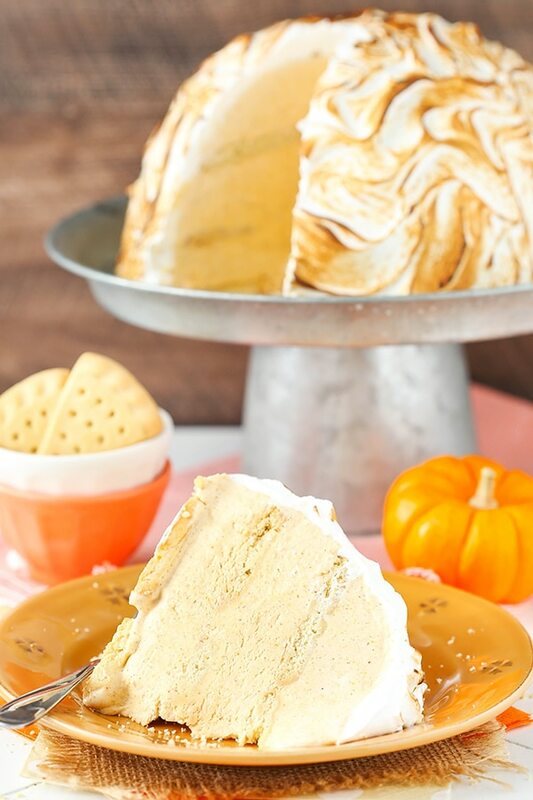 This Pumpkin Spice Baked Alaska is SO easy to make and perfect for fall! The pumpkin spice flavor is spot on and hard to resist. It starts with a no churn ice cream, which is my favorite kind to use for an ice cream cake. 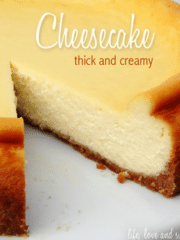 It makes the cake easier to layer since the ice cream is naturally thicker and it holds up better when being served. 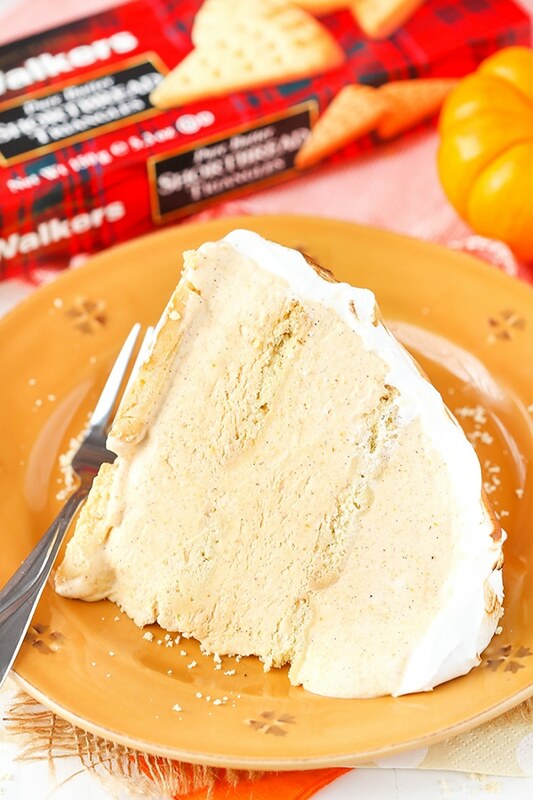 The pumpkin ice cream is spiced with cinnamon, nutmeg, ginger and cloves and combined with sweetened condensed milk. Whipped cream is folded into the pumpkin mixture and then you have your ice cream base. How easy is that?! 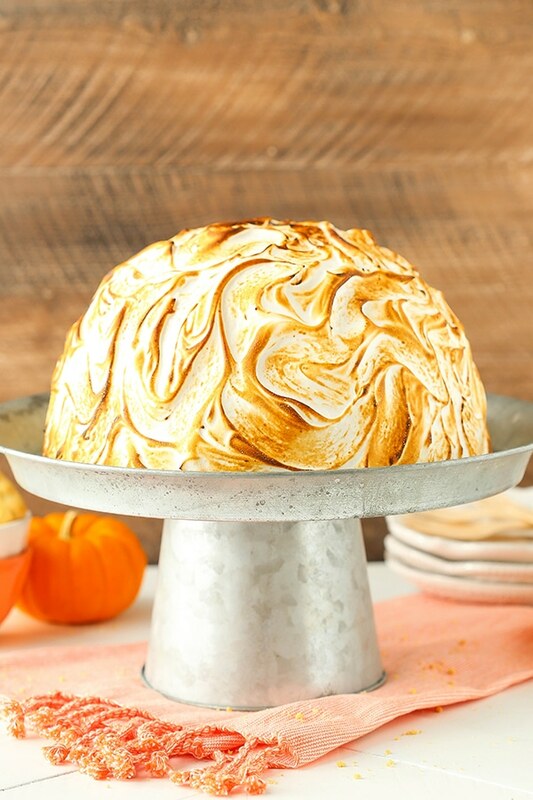 Baked Alaska is typically made in a large bowl. This cake is a regular to large sized cake and is made in a 3 quart bowl. You could definitely cut the recipe in half and use a 1.5 quart bowl if you wanted a smaller version. The ice cream is added to the bowl in layers, alternating with layers of Walkers Shortbread. I used the triangles and they fit well in this round cake, but you could use other shapes as well. As you may already know, I’m a big fan of Walkers Shortbread. Their shortbread is so buttery and delicious – it’s perfect on it’s own. 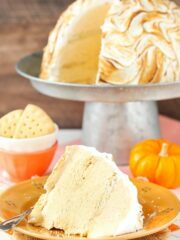 But it also makes the perfect no bake and cake-like alternative for this Baked Alaska. 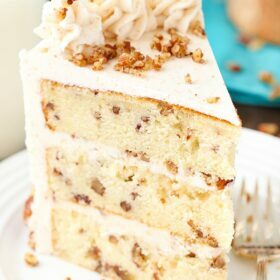 They soften and end up like buttery cake layers and I love them! 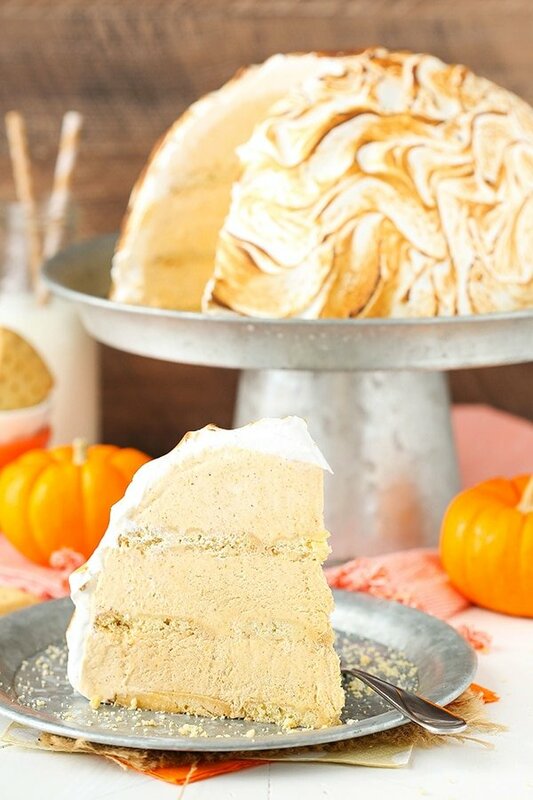 The topping of this Pumpkin Spice Baked Alaska is a toasted meringue. It’s basically the defining characteristic of a Baked Alaska and makes it so beautiful! And while meringue might seem intimidating, it really shouldn’t. It’s much like making whipped cream and is basically whipped egg whites. You combine egg whites, some sugar for sweetness and cream of tarter for stability over a double boiler, or in a mixer bowl over a pot of simmering water (which I use). 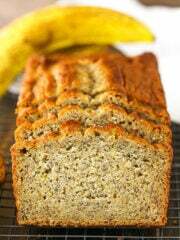 The mixture is heated until the sugar is dissolved and reaches between 120 and 140 degrees and is cooked. The cooked mixture is then whipped until it reaches stiff or glossy peaks and you’re done! It really is quick and easy, I promise! 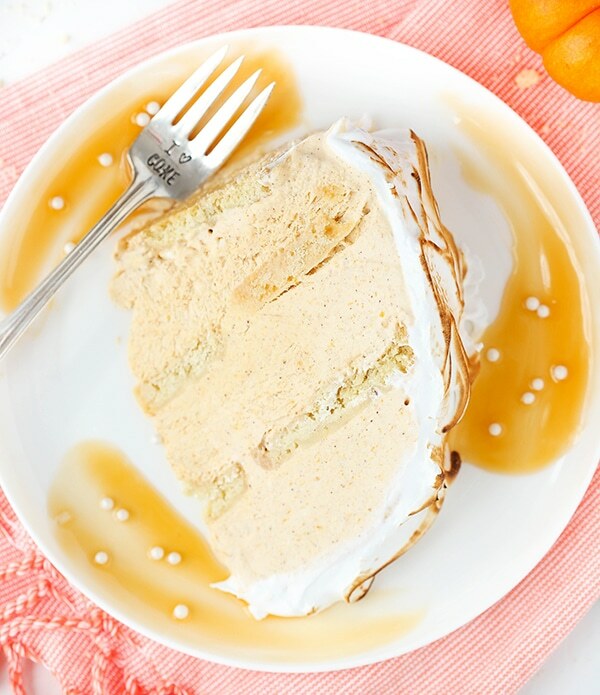 The meringue is spread onto the frozen ice cream cake, then toasted. I used my kitchen torch to toast it, but you could also pop it in the oven on convection for several minutes. Once toasted, it’s ready to go! You can freeze it until you’re ready to serve it, or serve it right away. 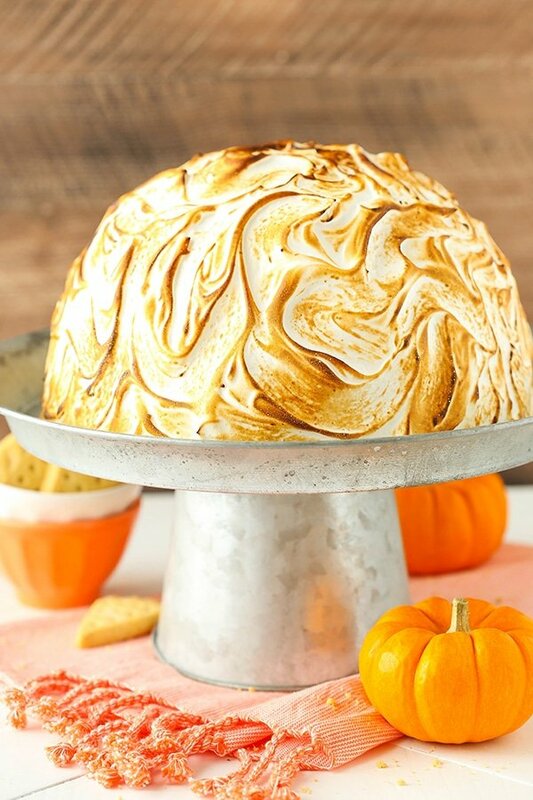 You guys, this Pumpkin Spice Baked Alaska is delicious! 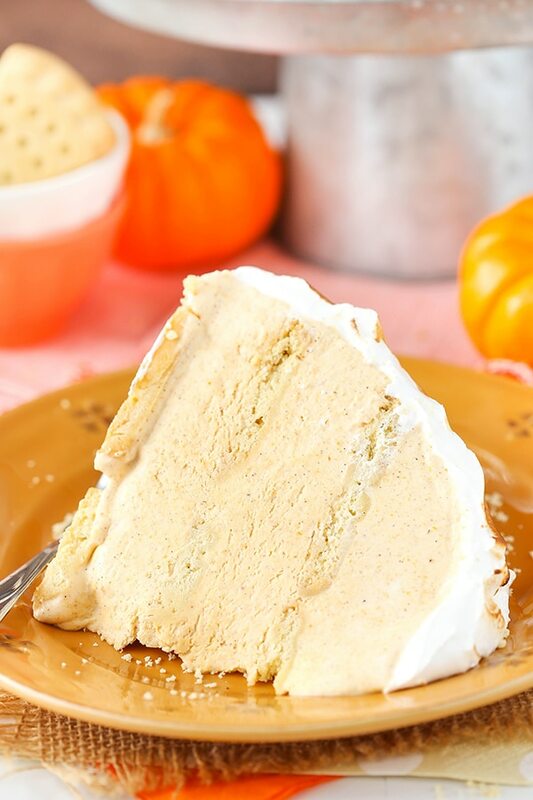 It’s full of pumpkin flavor, buttery shortbread and marshmallow-like meringue frosting! 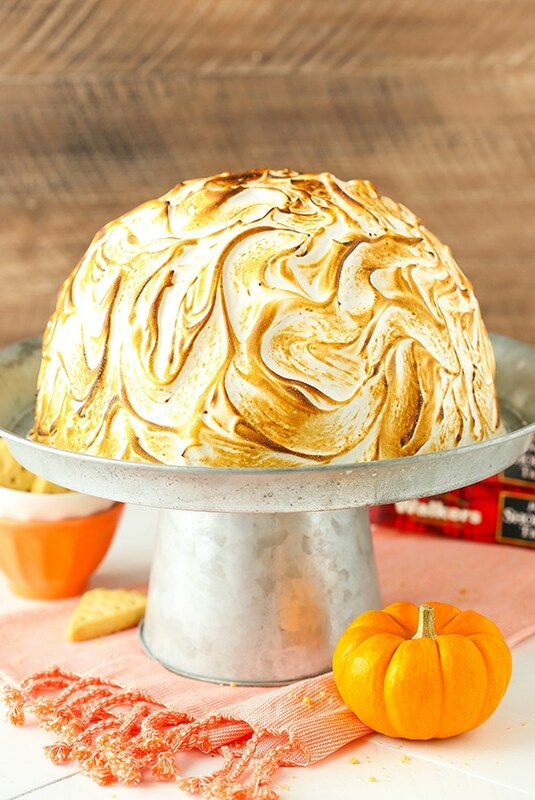 My Baked-Alaska-loving-mom was a big fan and I know you will be too! 1. To make the ice cream, combine the pumpkin puree, cinnamon, nutmeg, ginger and cloves. 2. In a separate large bowl, add the sweetened condensed milk and vanilla. Add the pumpkin mixture and combine. Set aside. 3. 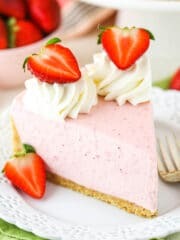 Add the heavy whipping cream and powdered sugar to a large mixer bowl fitted with the whisk attachment and whip on high speed until stiff peaks form. 4. Add the sweetened condensed milk mixture to the whipped cream in two parts, carefully folding them together until well combined. Set aside. 5. Put the milk into a small bowl. 6. Line a 3 quart bowl with a layer of clear wrap. 7. Fill about 1/3 of the bowl with the pumpkin ice cream mixture. 8. Add a layer of shortbread on top of the pumpkin ice cream, dipping each piece of shortbread into the milk before adding it. Create a full layer. 9. Top the shortbread with another layer of pumpkin ice cream, followed by another layer of shortbread dipped into the milk. 10. Add the remaining ice cream and then a final layer of shortbread, dipped into the milk. 11. Freeze the ice cream and shortbread layers until completely firm and frozen, 7-8 hours or overnight. 12. 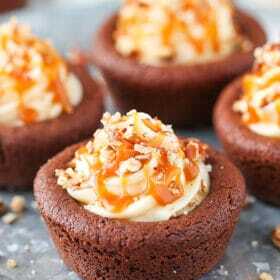 Turn the bowl over onto a serving platter and place the cake on the platter. You can use the clear wrap to help you remove it from the bowl. If it has trouble coming out of the bowl, just leave it overturned until it slips out. Set the cake back into the freezer. 13. To make the meringue, combine the egg whites, sugar and cream of tartar in a metal heatproof mixer bowl. Place the bowl over a saucepan with simmering water. 14. Whisk constantly until sugar is dissolved and whites are warm, between 120 and 140 degrees, about 3 to 4 minutes. Remove from heat. 15. 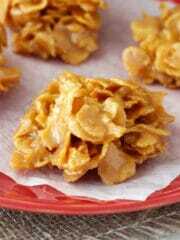 Using the whisk attachment, beat on low speed, gradually increasing to high, until stiff, glossy peaks form, 5 to 7 minutes. 16. Get the cake out of the freezer and fully cover with the meringue. Use the underside of a spoon to create a swirled pattern. 17. If you have a kitchen torch, use it to toast the meringue. You could also toast it in the oven quickly. 18. 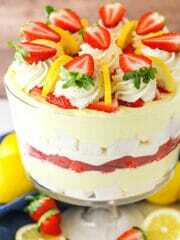 Freeze cake until ready to serve. Ice cream modified from Simply Recipes. No joke Lindsay my brother just texted me a few days ago asking if I’d ever made a baked alaska! I haven’t but we decided we need to try it out when we get together over christmas. I totally want to make this version!! Looks amazing! How funny! You should totally do it – it’s so much easier than it seems. 🙂 And tasty! 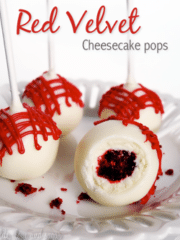 OMG this looks amazing…I can’t WAIT to make it. I’ve been waiting to finally use my torch on something!! This is brilliant. 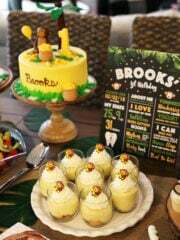 I am so inspired by your clever seasonal variation of a dessert that always gets people’s attention! I can’t find the Walkers Shortbread anywhere arou d here in Las Vegas. Walmart had one pack of 12 for $51 and would haveto ship it. World Market may have it for 36 each. That’s one expensive cake! Might there be something to replace them with? Whoa! Shortbread is expensive in Vegas! That’s nutty! You could use another vanilla cookie – Nilla wafers, even golden oreos would work. If I were to cook the meringue in the oven due to not having a blowtorch, how hot/long would you suggest setting it and cooking for? Set your oven on 450 and toast it for about 5 minutes or until the tips of the meringue are lightly browned. Just a tip, I’ve never made baked Alaska, but the recipes I’ve looked at say make sure there are no holes in the meringue when you toast it in the oven or you’ll have melted ice cream. 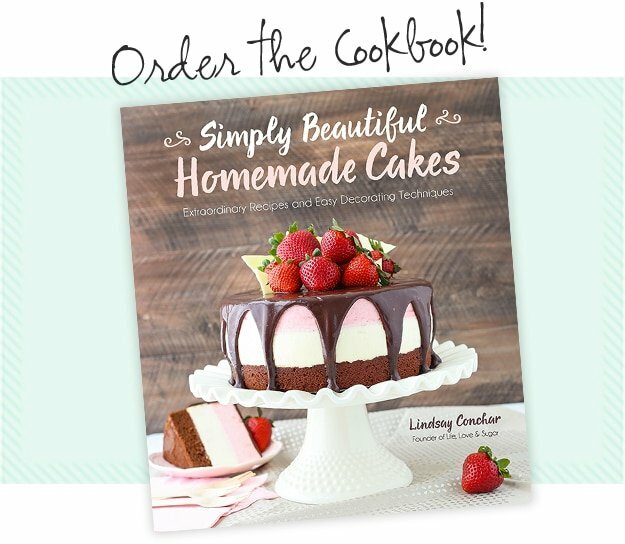 Lindsay this recipe looks delicious! I think I’ll definitely try it with the Oreos if I can’t find shortbread. 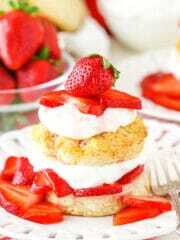 Can you use a sponge cake instead of wafers? Also, can I use Swiss meringue to cover? Sponge cake should be fine. I’ve never tried to toast Swiss Meringue, so not sure about that one.